Get the NEW abcMallorca Reservations APP now! Home / News / Get the NEW abcMallorca Reservations APP now! 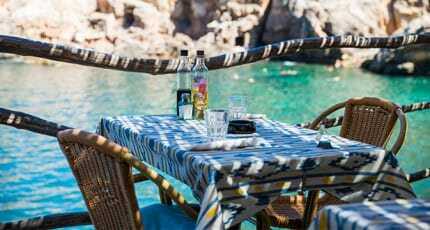 Mallorca’s restaurant scene has never been more varied, and the island’s eateries are set to be busier than ever. Give yourself an advantage with THE foodie app to have on your phone. All you need to access the best eating experiences in Mallorca in one sleek, simple-to-use app. 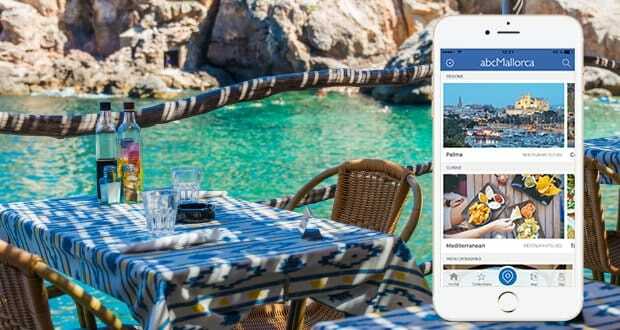 Showcasing great tried-and-tested eating spots all over the island, the abcMallorca Reservations App is an essential addition to your smartphone. – Book a table at the touch of a button. You need never get stuck for dining out inspiration, or miss out on securing a table again! For insider restaurant knowledge at your fingertips, and a fast route to no-fuss booking, get the App now. 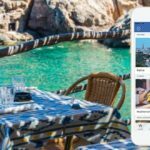 We hope you have found this article about the abcMallorca Reservations App useful and that you have many memorable meals as a result of our recommendations. We hope you have found this article about the Get the NEW abcMallorca Reservations APP now! useful and that you have many memorable stays in Mallorca as a result of our recommendations.